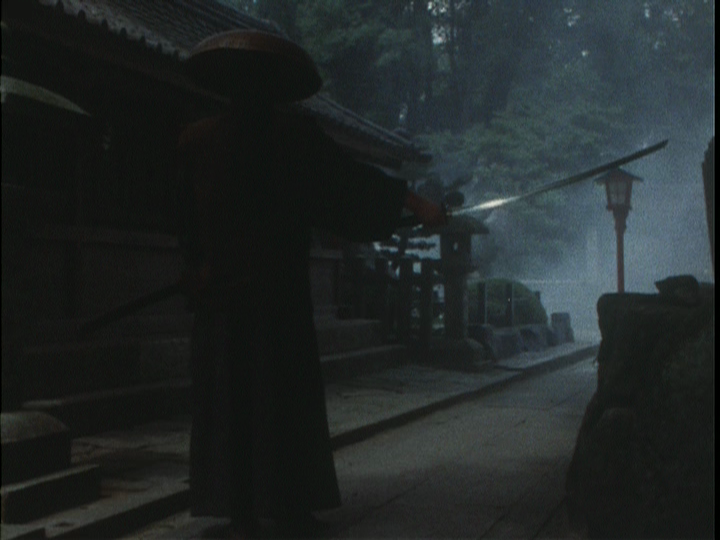 Demon Hogan has a fateful encounter with Shiba Gunbei, a samurai bent on avenging a wrong against a British swordsman named Blood. Mirroring his own plight against Gonzalez, the two become friends. 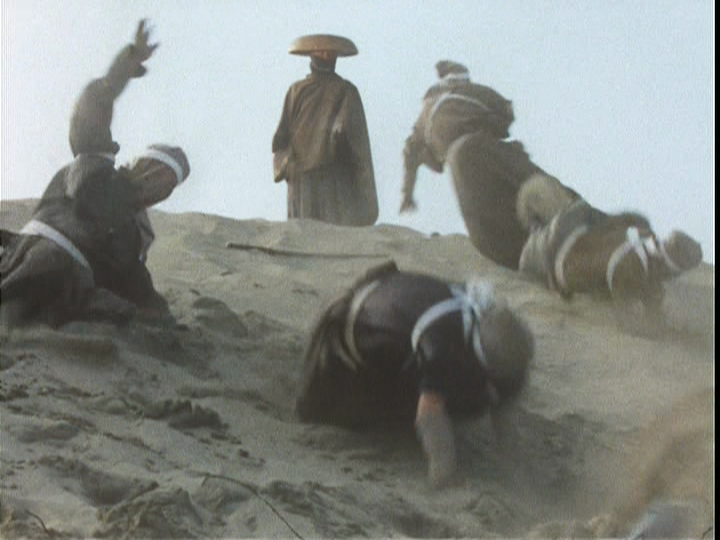 Losing his duel against the British fencing specialist, Hogan aids in restoring the name of Gunbei's Itakura Clan, and eliminating two duplicitous usurpers engaged in slavery and illegal trade with Blood. 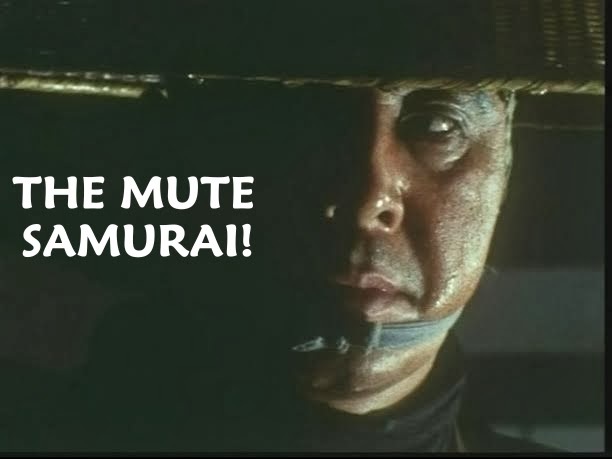 The pet project of Gosha Hideo and Wakayama Tomisaburo continues with quality storytelling in this, the sixth episode of THE MUTE SAMURAI (1973-1974). 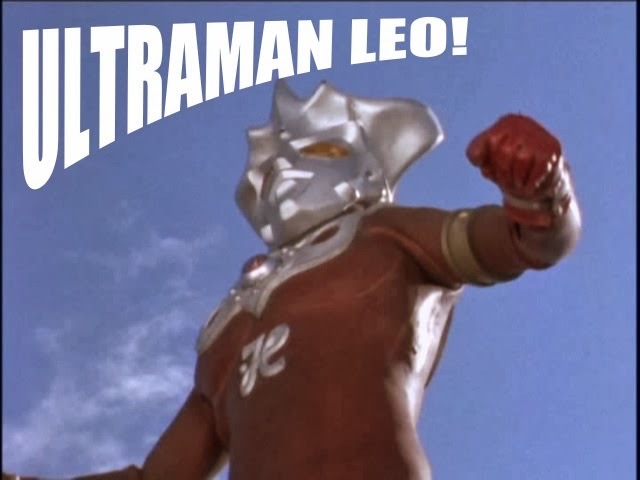 It fumbles a few times with some sloppiness, but this being small screen samurais on a budget, not everything is perfect. 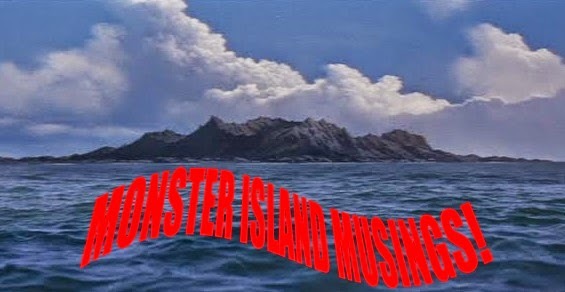 It's one of the busier episodes containing enough material for a feature film. 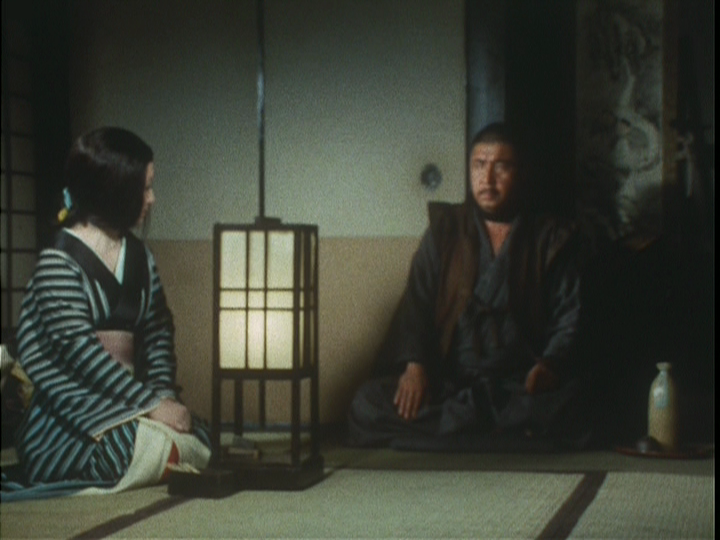 For the most part, all the elements are balanced out well under the direction of Ozu Hitoshi. There's a nice collage of scenes that show us what a day in the life of a silent samurai bounty killer is like. It's never boring as the opening minutes attest. 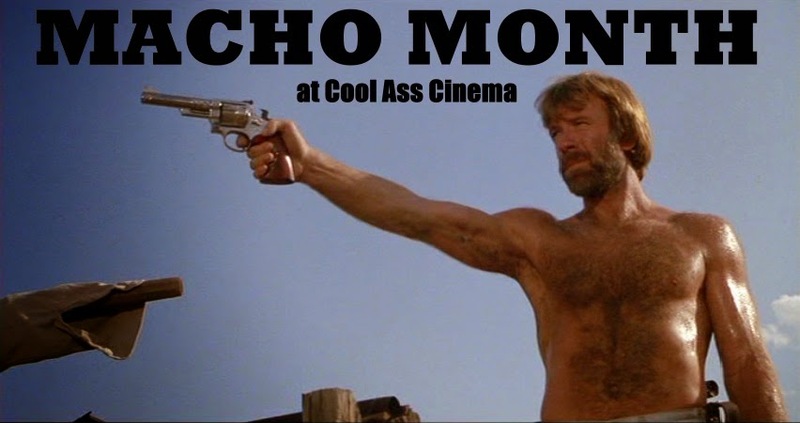 Beginning with the pre-credits sequence, Hogan uses a gun to dispatch a handful of ambushers. This six shooter makes regular appearances as the series progresses, and this is the first time we see Hogan using one. Collecting bounties has its own price, and the Demon has a number of folks after him. However, Hogan hasn't lived for as long as he has based solely on his sword skills. Despite his trail of vengeance, Demon Hogan hasn't lost touch with his humanity, either. 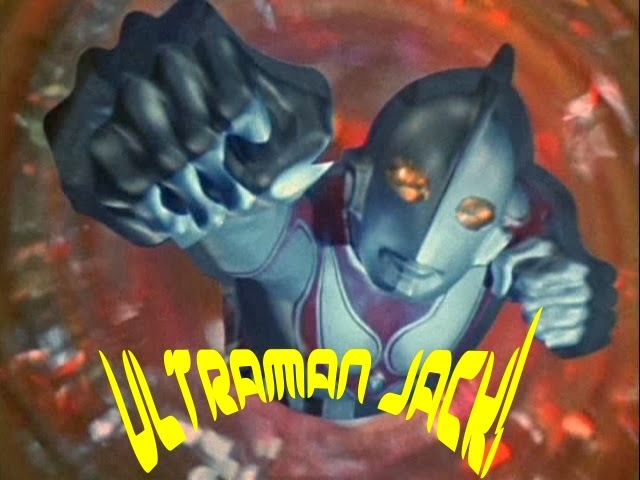 As violent as this series is (episode five saw director Wakayama in full-bore Misumi mode), the central characters emotional side never diminishes. We see more of that here. It's especially notable in the way he treats a female character from a previous episode. Chokui Kinya's script reintroduces a particularly nasty character from episode three, O-Ran, the female leader of a band of butchers that terrorized local villagers experiencing a drought. 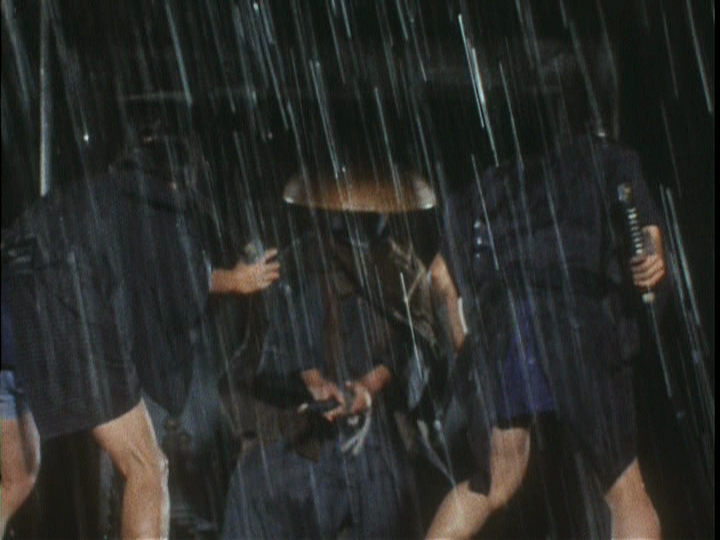 Director Ozu is no Misumi, and the O-Ran character is now in with a much milder gang of robbers. Upon running across Hogan again, she suddenly decides to change her ways; giving back the money she stole, and explaining she only committed crimes to pay her sisters debts. She's definitely the polar opposite of the way she's depicted in that previous episode; yet O-Ran indeed proves her mettle to Hogan, and seemingly falls in love with him in the process! At first this angle appears to be a subplot, but ends up intersecting, then detouring the path this episode takes at the outset. 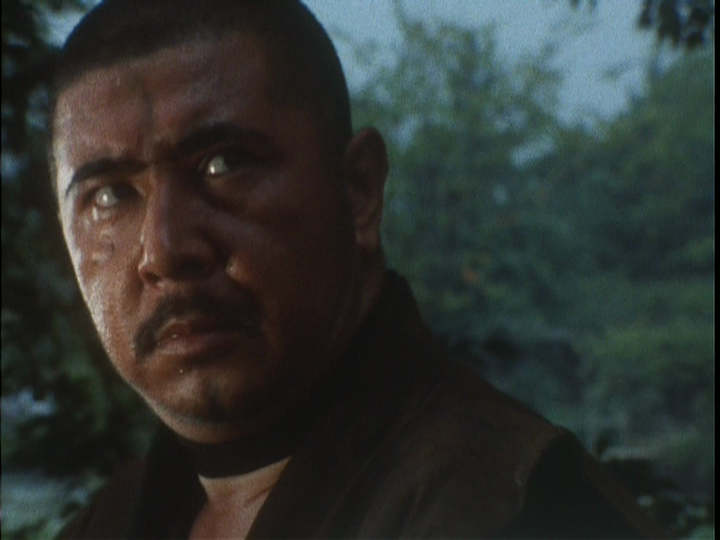 Shiba Gunbei (Yamauchi Akira of GODZILLA VS. HEDORAH, BABY CART IN THE LAND OF DEMONS, BULLET TRAIN) is an interesting character. Both men are kindred spirits in that they share so much in common in regards to their predicaments. 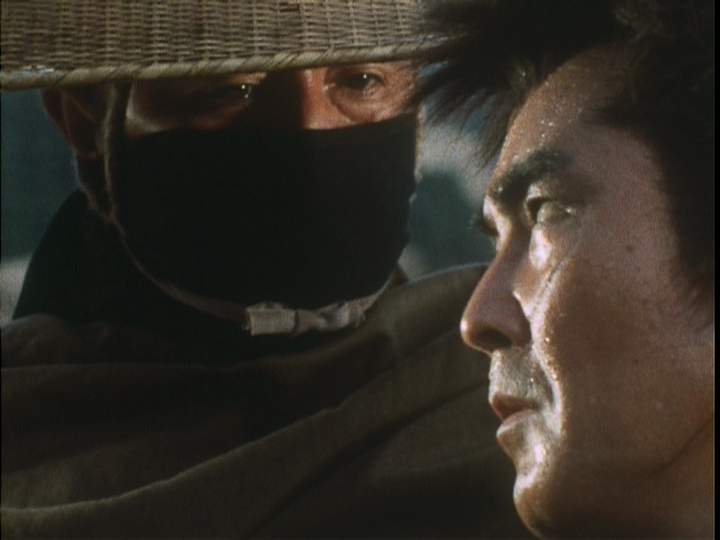 Gunbei reminds Hogan not only of himself, but of his late father. 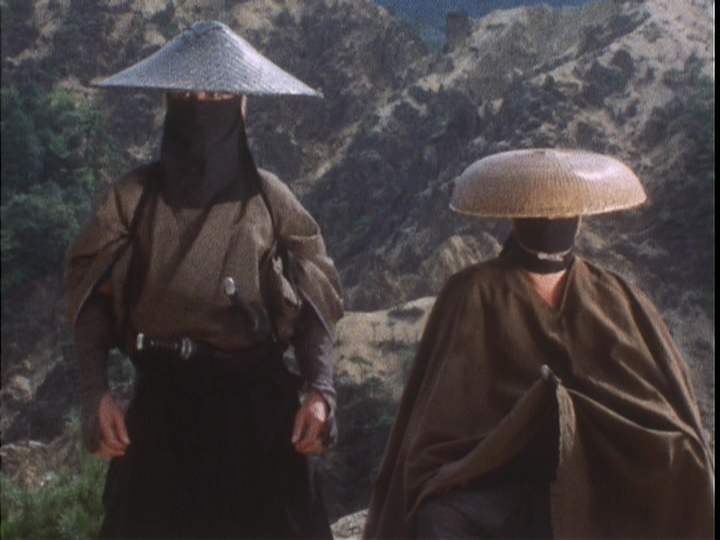 Hogan is even mistaken for Gunbei early in the show; which is how the two stories connect. 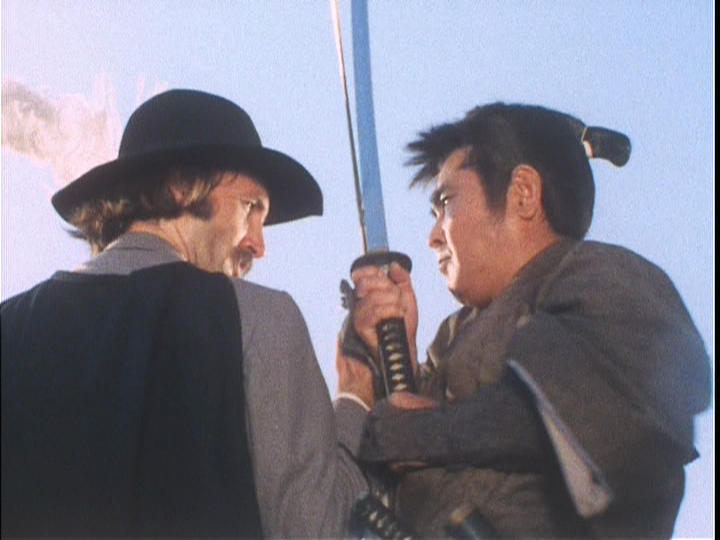 The difference between the two men is that Gunbei isn't the swordsman that Hogan is. 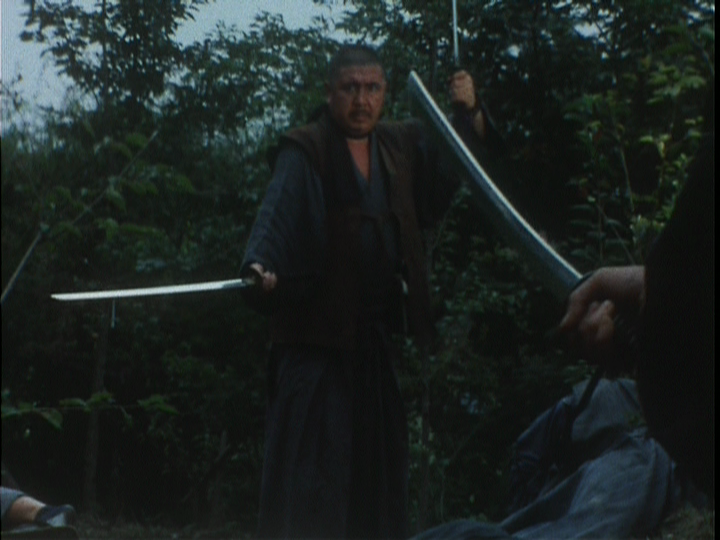 Also, when Gunbei is fatally wounded by Blood, he doesn't impose his failed mission on Hogan; the bounty hunter decides to finish it because of the debts of blood they share. Unfortunately, the Anglo's working on this show aren't very convincing when they're required to perform action. 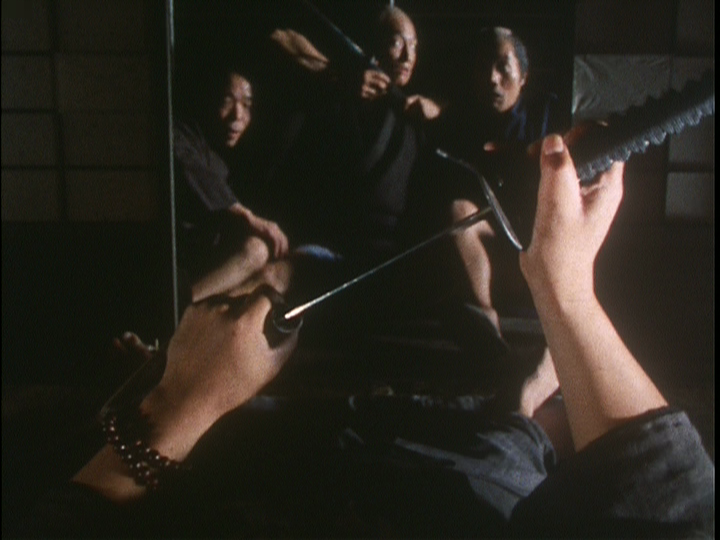 In the sword duel between Gunbei and Blood, the camera is tight on the two men with rapid edits (vainly) attempting to cover up for the Anglo performers lack of menace in the choreography. 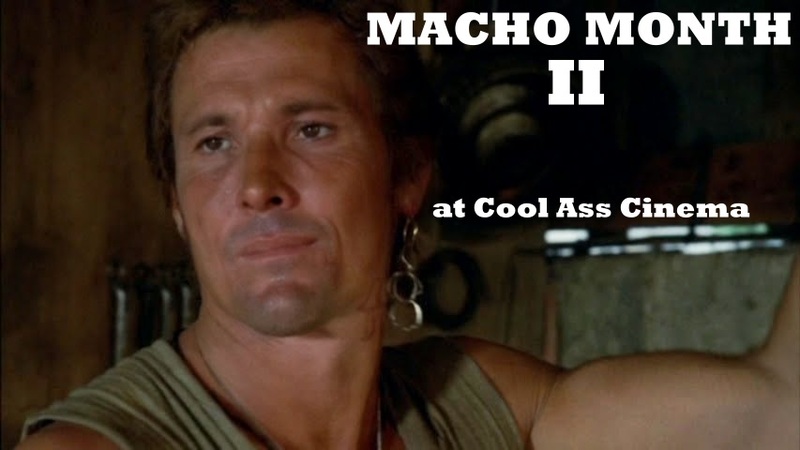 This is compensated during the finale when Hogan does a Django on Blood's hands before he ever has time to draw his rapier. The actor playing him is supposed to be British, but when he speaks, he has an American accent. 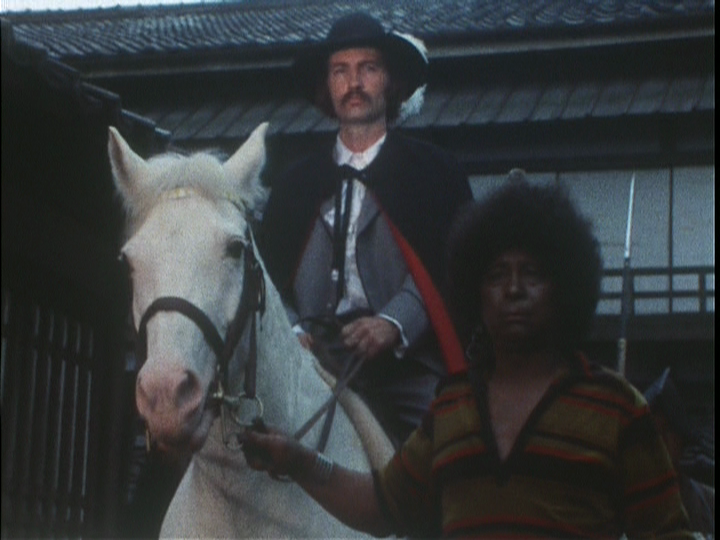 For whatever reason, the makers of this episode dressed up a Japanese extra as Blood's black servant. 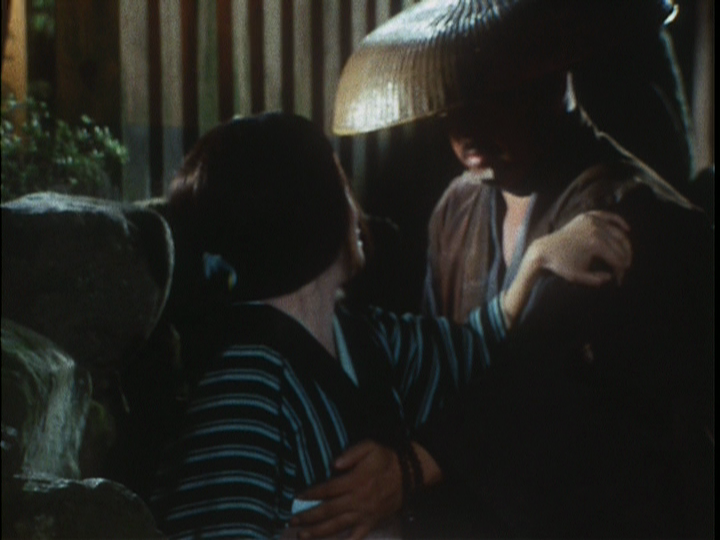 There weren't many black actors working in Japan at this time. 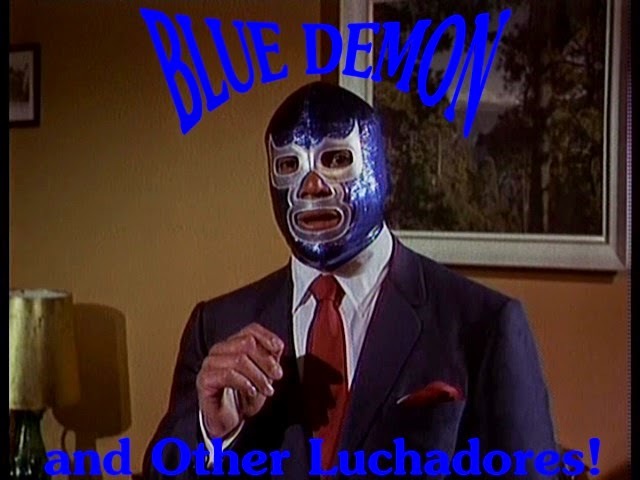 Willie Dorsey played the Spanish villain Espinoza's servant in episode two, so likely it might of been viewed as odd to see the same actor playing the same role in a different capacity. Still, seeing an obvious Japanese man with black paint and an Afro is about as odd as you can get. 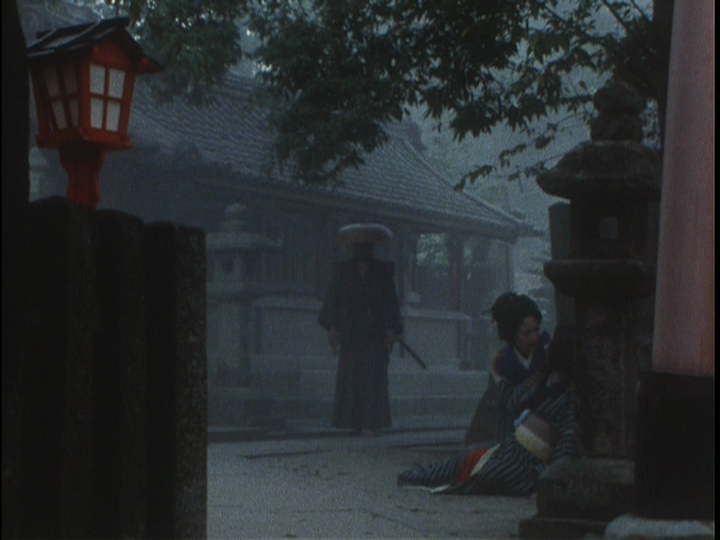 'Whirlwind of Blood' does close out with a bang as Demon Hogan lays waste to clan usurper Councillor Sakata (played by prolific villain actor Tatsuo Endo), his men, and the British fencer Blood. The choreography is strong and Wakayama looks very powerful in his variety of maneuvers. The makers employ some uniquely creative camera angles that make this episode stand out. Aside from a few weaknesses, this is a strong entry in this well written series. TO BE CONTINUED IN EPISODE 7: A SILENT PARTING OF THE WAYS!! !